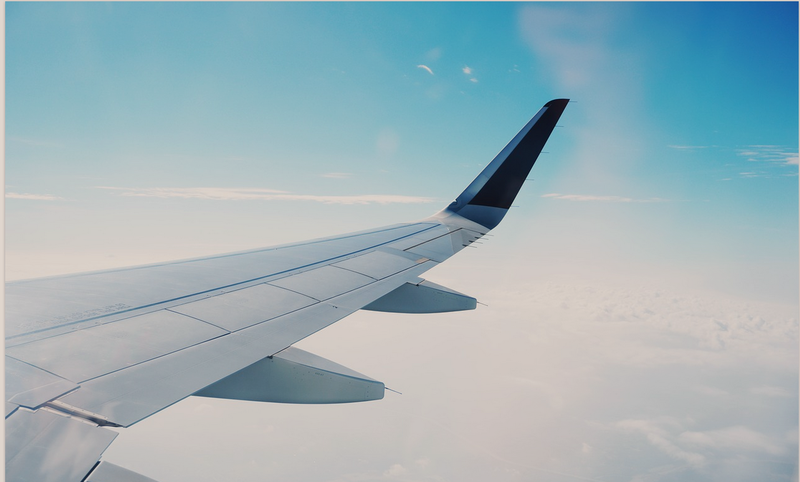 You may be an individual or company that could eventually pass the honeymoon period of doing business in/reconnoitring Jamaica or other parts of the Caribbean, so since I’ve lived in/travelled extensively throughout the English and Spanish Caribbean and middle America; you might need me as a guide, patois interpreter or certified translator. As a populace we will make you prove your mettle and worthiness of earning our patronage… Let me know. True, Jamaica will invariably require stiffer sails than elsewhere in the region. …Or perhaps being stationed in the Caribbean is just rough on you personally and you want to talk, I’m available. Maybe you want the flavour of the place before you come here. I can meet you in your current location abroad for advice, counselling, problem solving and networking. 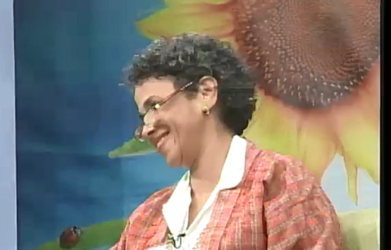 If you are Jamaican abroad you may also prefer t‘import’ a consultant counsellor/coach. All services online, face-to-face or concierge basis and very low tech. See Book Online and Contact Pages for arranging Custom Services and travel. 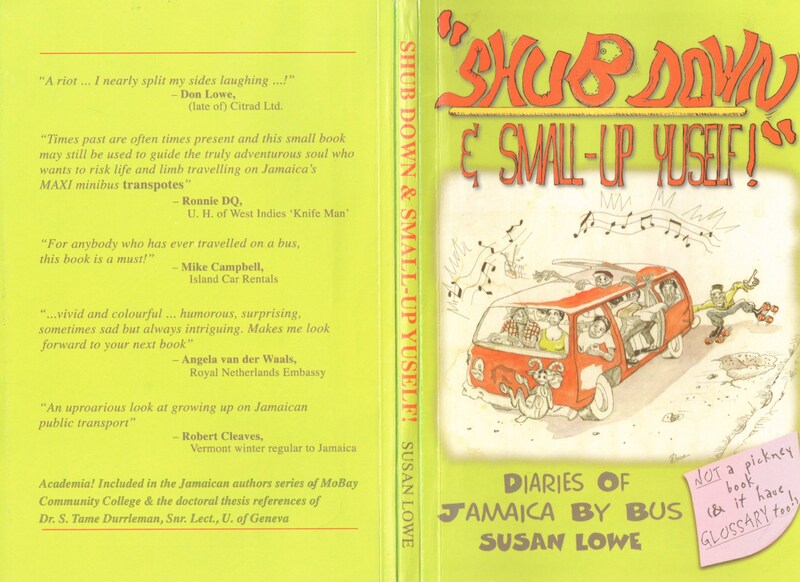 If you’re having trouble understanding Jamaicans and their speech, a light way to break yourself in might be to read ‘Shub Down & Small-up Yuself’ by me. See our Face Page or click this link to see books at Amazon: SHUB DOWN & SMALL-UP YUSELF! 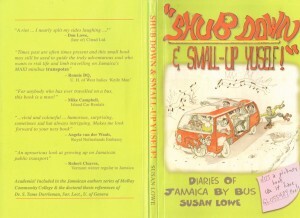 DIARIES OF JAMAICA BY BUS.